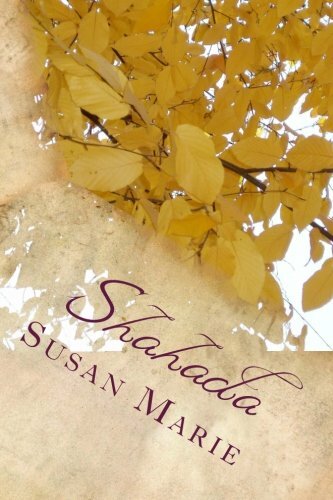 Susan Marie : Join My Goodreads Giveaway For My 2017 Book "Shahada"
Join My Goodreads Giveaway For My 2017 Book "Shahada"
I am thrilled to announce my second book of poetry published on August 31. 2017, titled, Shahada. 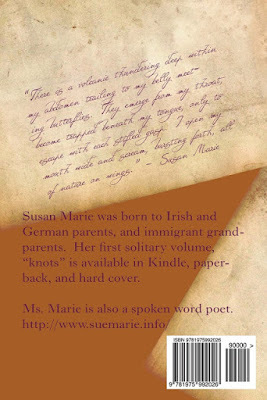 Please support me in gifting another words from a most open and grateful heart.